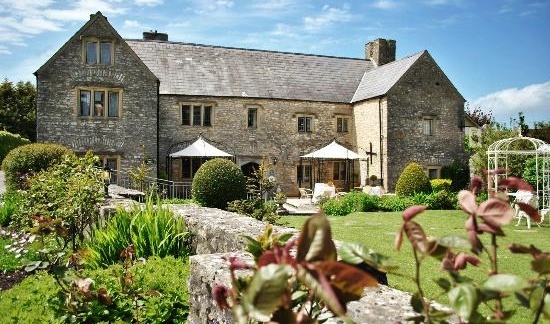 This charming Grade II Listed building is situated 5 minutes from the M4. It is thought to have been a gift from Queen Elizabeth I to the Earl of Leicester. 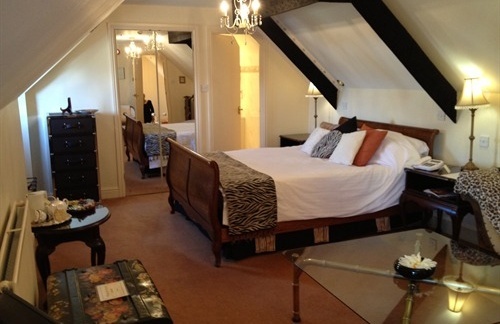 Dating from the 16th century, The Great House Hotel retains flagstone floors, open fireplaces and traditional oak beams. More modern features include free Wi-fi, and a flat-screen TV in each bedroom. Guests can dine in the hotel’s restaurant. 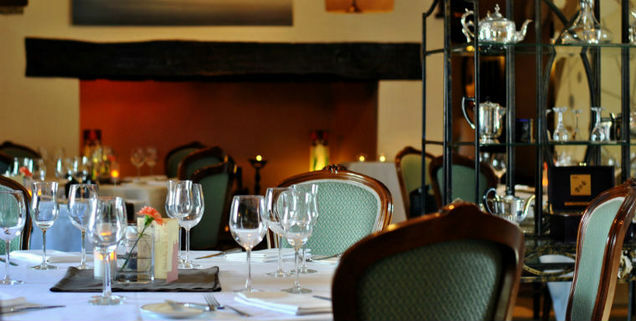 A variety of dishes are served to a 2 AA Rosette standard. Dishes are prepared using high-quality local ingredients. The restaurant is not open for dinner on Sunday evenings. With free parking on site, the hotel is 25 minutes’ drive from both Cardiff and Swansea. The coast at Porthcawl, Margam Abbey, and Country Park are all within a 10-minute drive away.